Ducati UK have announced from January 1, 2017 there will be a 4.8% average price increase across their range. 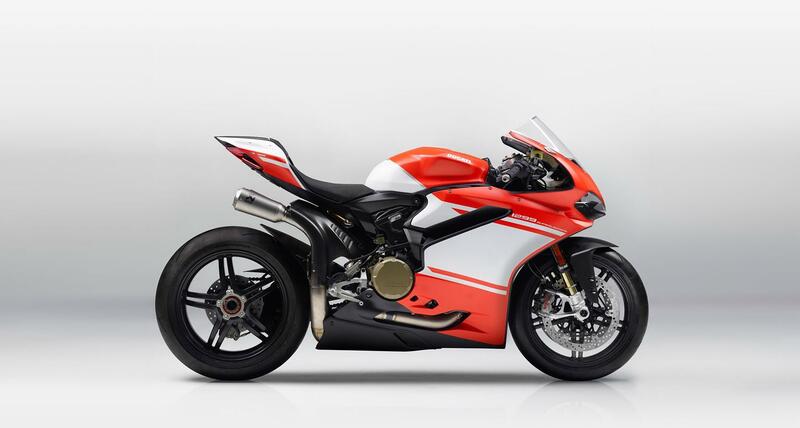 However the pricing of new models unveiled at this year's EICMA will remain the same. The rise, which has seen over £300 added to 25+ models, comes in response to the fluctuation we've seen in the Pound in the last 12 months.